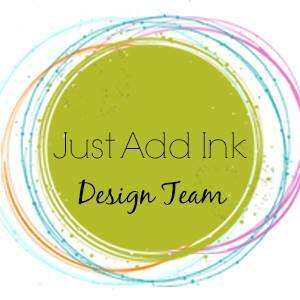 Welcome to this weeks Just Add Ink challenge! Rochelle has given us a stunning colour palette to play with and l had a lot of fun adding texture and dimension to my project, yet still keeping it fairly clean. 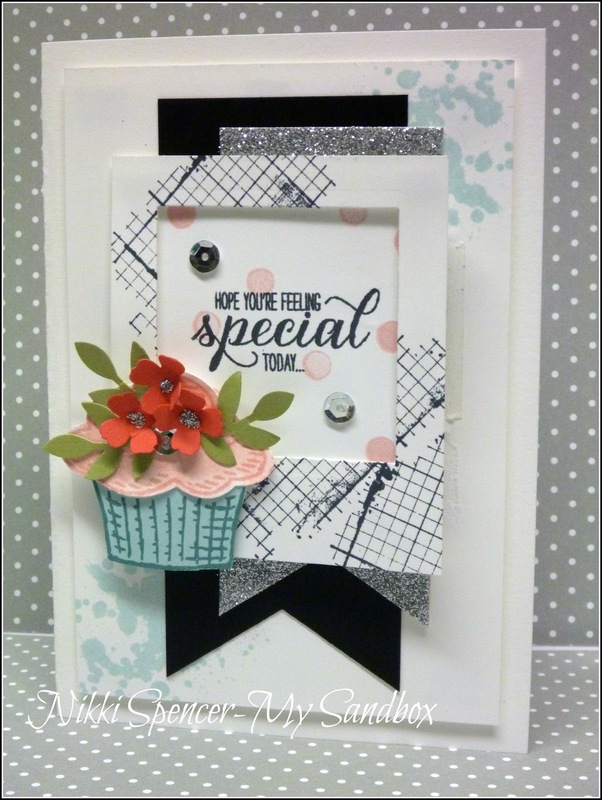 I used the yummy new embossing folder called "Boho Chic" and teamed it up with the "Crazy for You" stamp set. 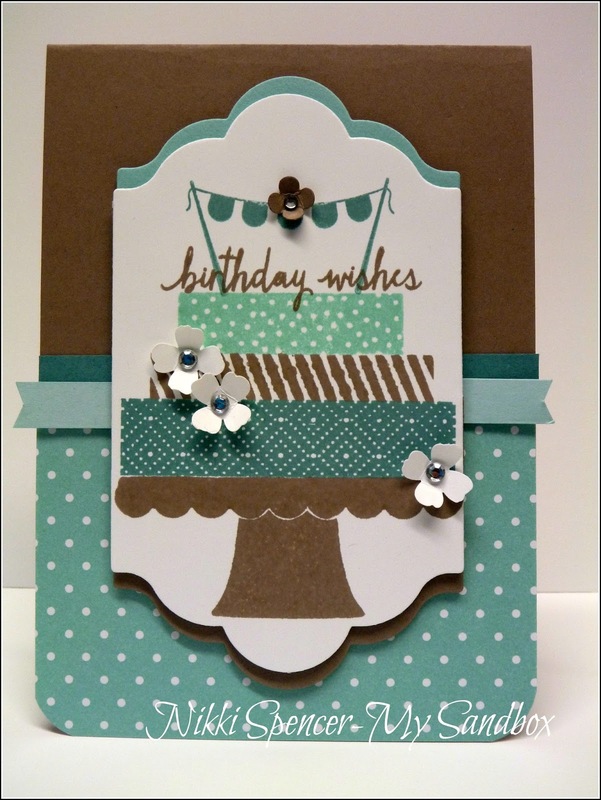 The design team have created some really lovely projects with this weeks colours, so don't forget to pop over and check out the challenge blog! I stamped the blooms in "Watermelon Wonder" using 1st & 2nd generation inking and the leaves are in my go to foliage green of "Old Olive". Happy Monday folks!...I hope you all enjoyed a lovely weekend and were a little warmer than chilly old Melbourne..11 degrees was just nasty! 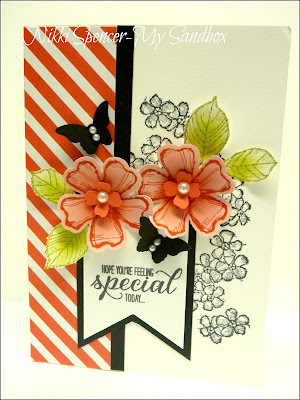 While the theme over at Just Add Ink was all about Butterflies this week and the Stamp Review Crew were featuring Watercolour Wings, l thought l'd share another card l made recently in that theme. 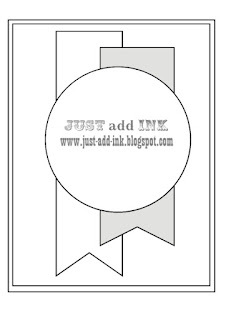 Hey there!....It's Friday and that means we have a new challenge for you over at Just Add Ink. Di wants us to "JUST ADD BUTTERFLIES"....It's such a simple and fun challenge. 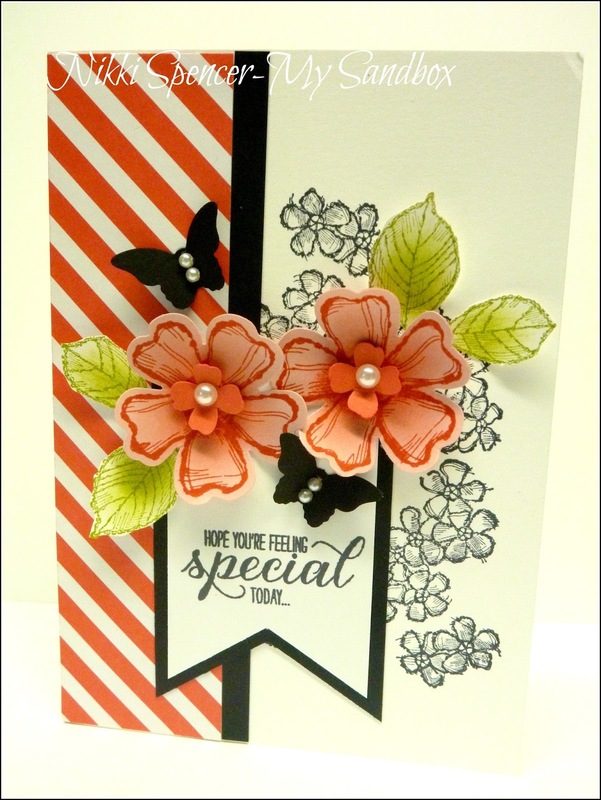 The design team have used all manner of creative ways to add butterflies to their projects....Lot's of inspiration over on the challenge blog. I went with a simple addition, using the "Bitty Butterfly" punch in solid black, l didn't want them to take over, but as it is a butterfly challenge, l wanted them to make an impact. Woohoo! 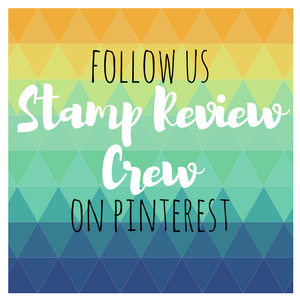 & Yay!.....This is my first official DT blog hop with the "Stamp Review Crew"....Can you tell I'm just a little excited! 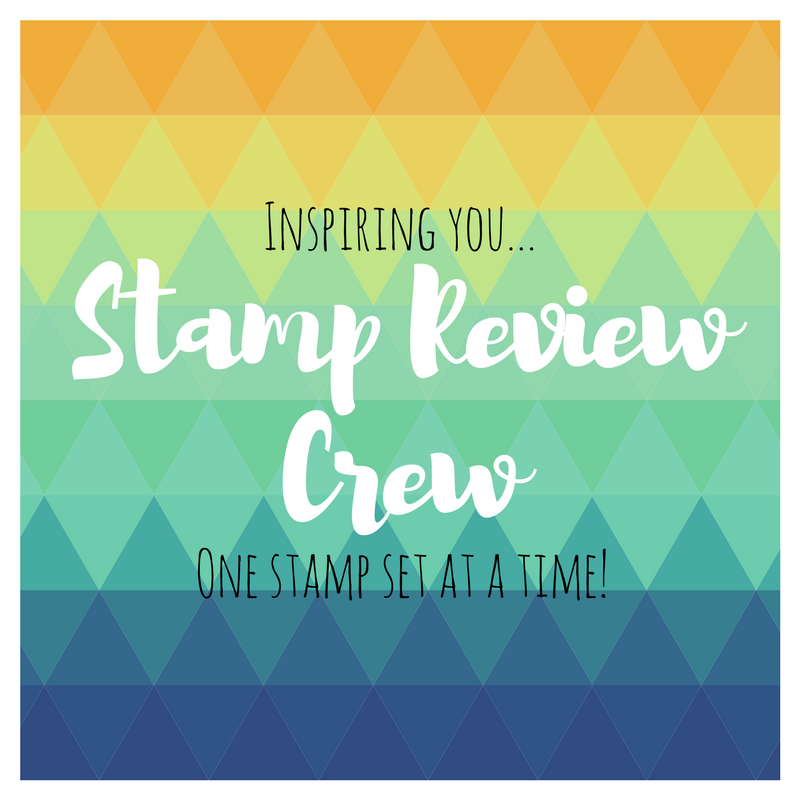 I was on holidays at the time so it took a little while to get my act together and join in with a blog hop....But this is it! If you are happily hopping along, you would have arrived here from the lovely and uber talented Rochelle and her fabulous "Watercolour Wings" project. I've opted to incorporate "Watercolour Wings" with some partial die cutting and on a sweet little tote made with the "Gift Bag Punch Board". The colours I've used on both projects are Night of Navy, Soft Suede, Soft Sky, crumbcake/Kraft & Whisper White. I've also added some "English Garden" dsp and Gold thread for sparkle. Here's the link to the "Tote Bag" tutorial l followed..:0) It's a great little tutorial by Claudia Maser. 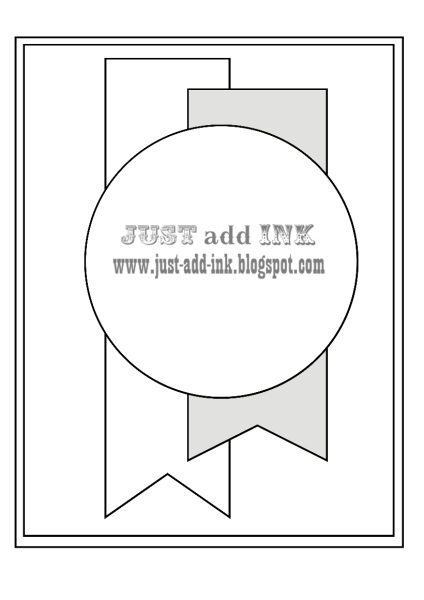 It's time to share another fun challenge over at Just Add Ink and this week Narelle has created a great sketch for us to play with. I used "Soft Sky-Lost Lagoon-Pear Pizzazz &Watermelon Wonder" on my cupcake and used Blushing Bride and the eraser end of a pencil to add the polka dots. Another Lovely as a Tree! Take 2 with "Lovely as a Tree"....This one is stamped with "Always Artichoke" and "Wild Wasabi" and teamed with some dsp from the new In-colour stack in "Watermelon Wonder". I added some crystal effects to my baubles as l felt they needed some shine...It worked and looks much better in real life....so hard to photograph though! 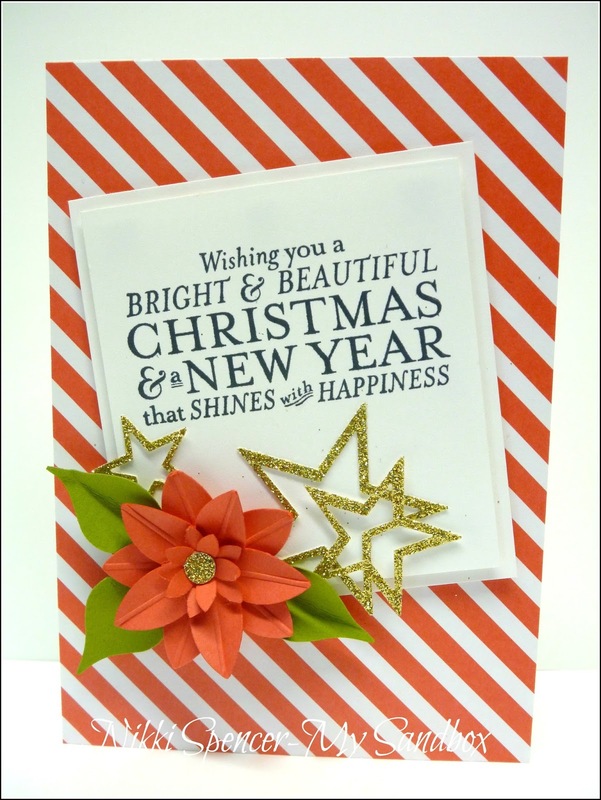 Morning bloggers!.....Just popping in to share another Christmas card I've made using my much neglected "Lovely As A Tree" set. Our challenge over at Just add ink this week is to "Just Add Christmas" so while l was in the Christmas spirit, l thought l would have a play with the new in-colour called "Cucumber Crisp"....While I'm not a huge fan of this colour, l rather like it for trees when teamed with Lost Lagoon. 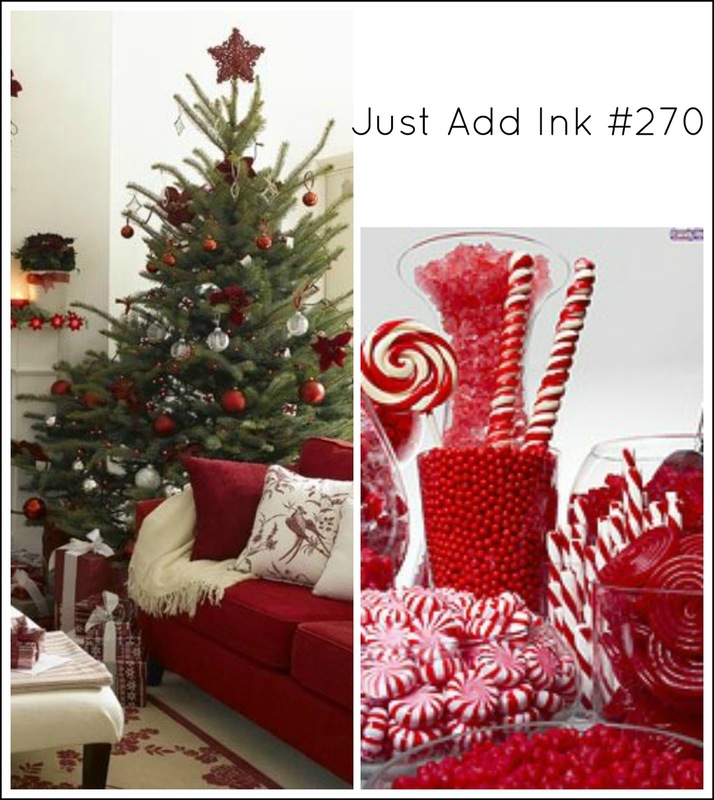 Just Add Ink #270....Inspiration Christmas in July! 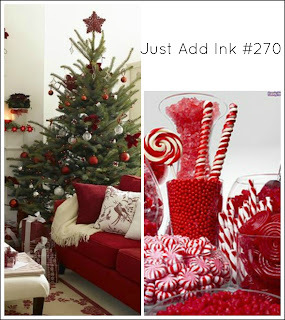 It's time for another brand new Just Add Ink challenge and this we have some "Christmas in July" inspiration for you. The "humbugs-Candy Canes & Lolly Pops" were what stood out for me, so l used some "Watermelon Wonder" dsp from the In-Colour stack and created a simple Christmas card that l can easily recreate en mass. Don't forget to stop by the challenge blog and check out the fabulous array of Christmas inspiration from the design team. l just couldn't miss a "New" catty release and as much as l was enjoying the sunshine & cocktails, l was suffering from "FOMO"..:0) But it meant l had some yummy new toy's to play with on my return and l didn't have to wait. 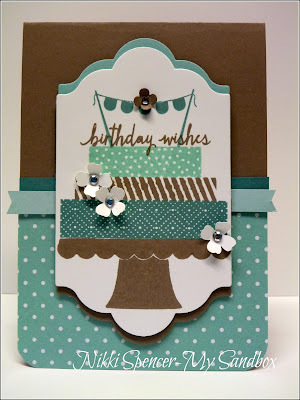 The "Build a Birthday" set was a must have on my wish list and l think it works well with this weeks colours.